The 12 is a high frequency link between the major towns of the English Riviera, serving several major tourist attractions along the way. It runs every 10 mins Mon-Sat daytimes, every 15 mins Sunday daytimes and every 20 minutes each evening. It's run by Stagecoach and is branded as Hop 12. If you fancy a drink or a meal, give the Barn Owl a go. Buses to Newton Abbot stop over the road. Both stops are also useful for Asda and Torbay Hospital. Buses to Brixham use stand 1 opposite Torquay Library on Lymington Road, not far from a Tesco Express. Buses to Brixham stop on the right, buses to Newton Abbot in the lay-by on the left. There's a small Co-operative Food shop in the distance on the right. Nearby is the Waterside Inn. See the full timetable on Stagecoach's website or at Traveline. The cheapest day ticket that is valid throughout route 12 is the Torbay Dayrider at £4.90. If travelling further afield, then the Stagecoach Explorer at £7.50 is valid over a wider area. As well as the full route of the 12, it is also valid on all Stagecoach and Western Greyhound buses in Devon and Cornwall. Please note that this ticket costs £8.50 if you buy it from Western Greyhound. For shorter journeys within Newton Abbot only, the Newton Abbot Dayrider at £3.10 is valid. It's valid on the 12 as far as Aller Brake Road. If arriving in Newton Abbot, Torquay or Paignton by train, you can buy a Torbay Plusbus ticket, which is valid the full length of route 12. See an interactive map of all public transport in Devon here. Maps of Stagecoach's local bus network can be found here. You can take the train between Newton Abbot to Paignton, which costs £4.10 for an adult off-peak day return travelling after 0859 weekdays or anytime at weekends. 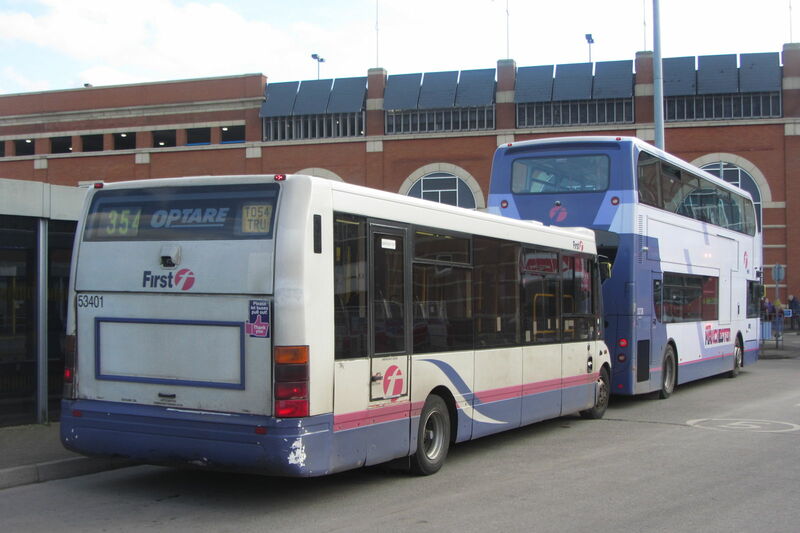 Route 12 has never started from stand A in Brixham.